Home » Blog » Brand Backlash – What can businesses learn from Starbucks? Brand Backlash – What can businesses learn from Starbucks? Starbucks has crafted a brand focused not only on coffee but also on living up to progressive ideals. Now, that brand image is taking a hit following a racial bias incident at one of its stores.” CCN said here. We all know Starbucks brand is about the interconnected, personal touch we crave at a human level. They have built a brand that revolves around this- that’s why it became such a shock to everyone when the news hit. Stating, “After two black men were arrested in a Philadelphia Starbucks, the coffee chain announced it will be closing down U.S. stores for a mandatory racial-bias training. They are taking full responsibility as a brand understand the seriousness of the incident. 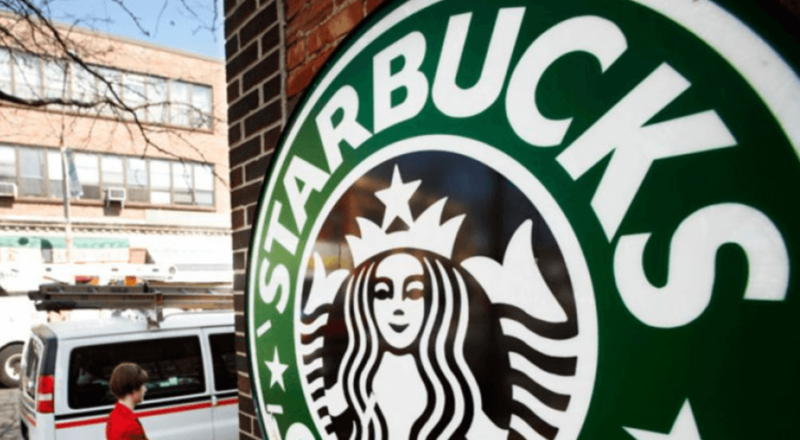 Starbucks had to act quick, the backlash is dangerous to their brand and overall business success, just in a few days, Buzz about Starbucks has also dropped into negative territory, YouGov found. Its “Buzz score,” which is based on whether consumers say they’ve heard anything positive or negative about a brand, fell from 13 to -8 on Tuesday. This could be detrimental to the business. What are the four best things you can do to survive a brand backlash? The CEO met with the men who were arrested and offered to mentor and help with their careers in real estate. The men were accompanied by lawyers and dismissed them after saying they only wanted to meet with CEO. Public heartfelt apology and publically say, it’s going to cost us but we’re willing to do this because it’s important and it’s a big deal to our communities we serve. The business followed up with a public call to action to closing the stores with a date and time to start implementing training along with saying, this is only the first step to fixing this issue and we take it seriously. Have metrics in place so that you can track your customer’s happiness with the business. There are ways to do this on a small and large scale. There is no doubt this will only be a blip on this brands history only because they have great leadership and know what to do in a situation like this. I am excited to see how they will continue to live up to their beliefs and values through specific actions and customer experiences. To hear how to build a brand see my post on 3 quick ways to level up your brand without spending 10’s of thousands! What ways will we see other brands learn from this? What will you take away?